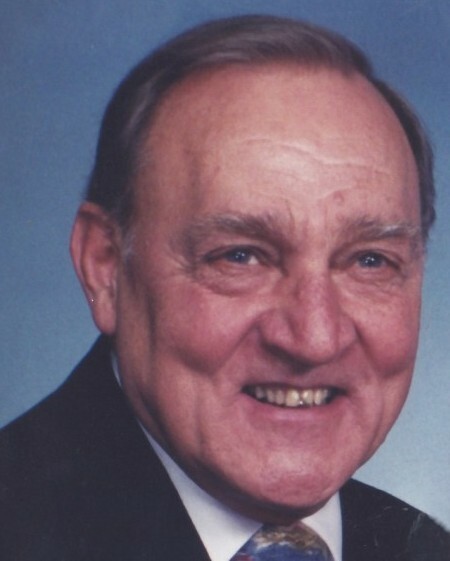 George O. Comer (91) passed away 11/15/18, at home. He was born in Gainesville, TX to the late Mattie and Joseph Comer. He was employed for many years by the Springfield Public Schools, teaching science at Technical and Central High Schools. George was predeceased by his cherished wife of 64 years, Frances I. Comer and his loving son, Cary M. Comer. He is survived by his loving sons, Craig A. Comer of Cincinnati, OH and Christopher D. Comer of Windsor, CT and his daughter-in-law, Karen Comer of Windsor, CT. He leaves eight grandchildren, Jennifer Comer Corneil (Chris), Josh Comer (Tracy), Jodie Oshana (Elliot), Christopher Comer (Cindy), Caitlin Comer, Kellie Comer, Katherine Comer, and Matthew Comer; as well as 5 great grandchildren. All services are private and are under the supervision of Byron Keenan Funeral Home and Cremation Tribute Center.